International Aviation Support is a maintenance company and CAMO for the General- and Business Aviation in Europe. 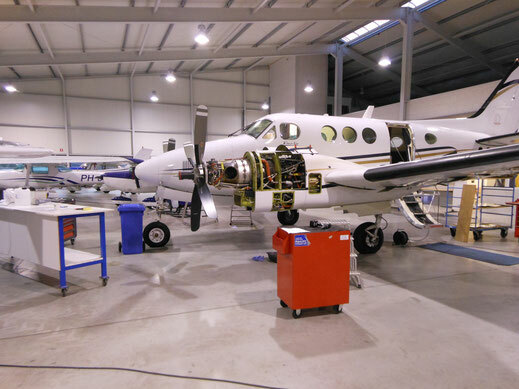 Our services range from maintenance, repairs and modifications, but also the management of aircraft, maintenance programs, airworthiness reviews, new and used aircraft sales and technical training is included in our scope. International Aviation Support is officially recognised as Service Center by various aircraft, engine and avionics manufacturers. This ensures optimal support and a highly professional result. We will make sure that you are able to fly unconcerned. International Aviation Support is EASA Part-145 approved and the offered services comply with European standards. In addition to regular inspections, repairs and replacements, also modifications are carried out in a professional manner. 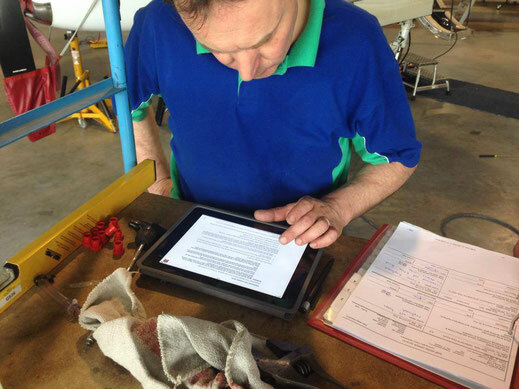 International Aviation Support makes it easy for its customers. 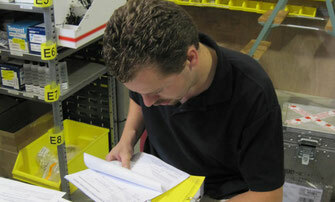 Within our CAMO approval we can not only set up an aircraft maintenance program but we can also approve it. This means that you do not have to apply for an approval from the authorities. 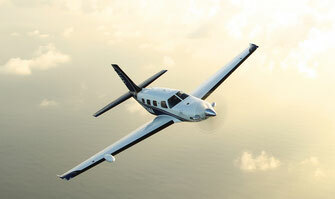 International Aviation Support is the official dealer for Piper Aircraft in the Benelux. 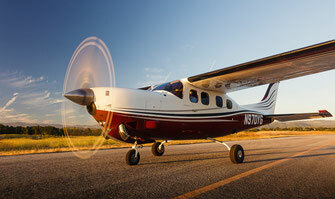 Apart from new aircraft, International Aviation Support is also your source for top quality pre-owned aircraft. Whether it is a standard oil filter or a complete autopilot, we have the right parts for your aircraft.